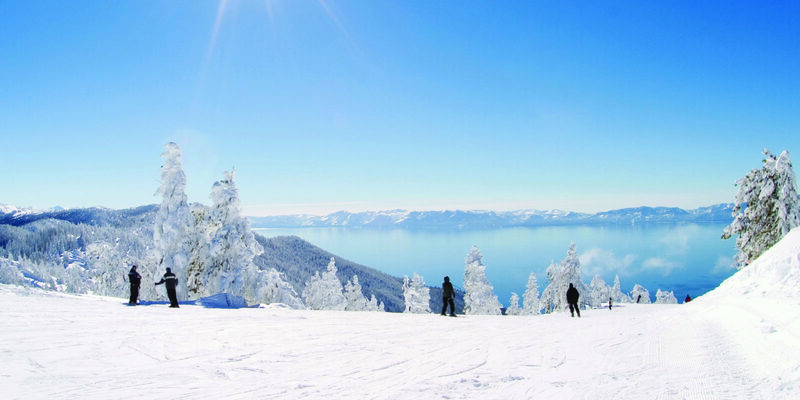 Great skiing isn’t the only reason to enjoy a winter vacation in Lake Tahoe. See why this destination is the perfect snowy getaway for the whole family. Continue reading "The Five Best Ways to Experience Lake Tahoe During Winter"
Venture away from the pristine Lake Tahoe to the grittier Reno, Nevada, to experience first-class street art, delicious cocktails and trendy local shops. 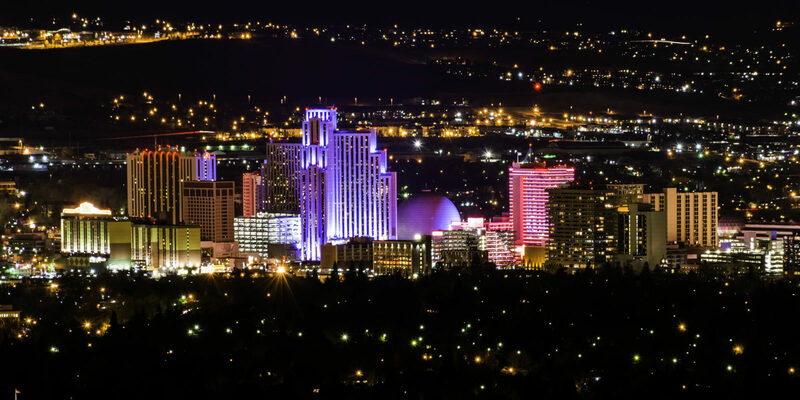 Continue reading "Lake Tahoe Day Trip: Explore Reno, the “The Biggest Little City in the World”"
Heading to the Caribbean island of St. Thomas? Visit these five beautiful beaches for swimming, snorkeling and simply relaxing. 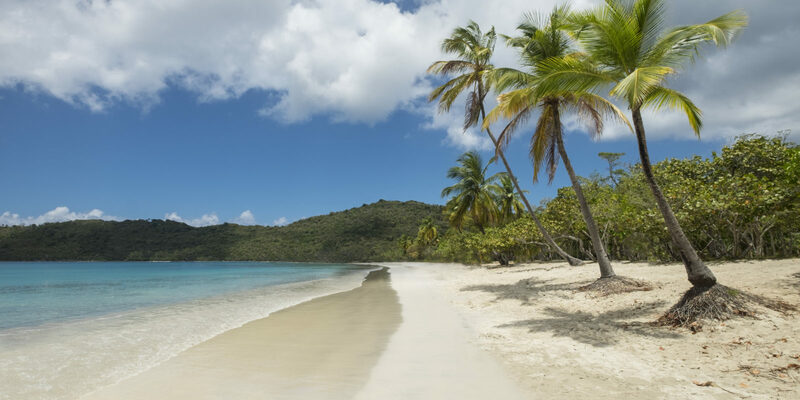 Continue reading "Get Away From It All: The Top Five Beaches on St. Thomas"